Want to find out how to purchase a rhagdoll? Have a question burning a hole in your pocket? Want to commission a doll? Click here to email Trese. Need to know where you can see the rhagdolls in ‘person’? Shows and dates always tentative. Requests are always welcome, and all ideas will receive due contemplation. I love a challenge. Some of the most challenging and fulfilling have been requests. However, not all ideas work. My creations are made for display. While these dolls are sturdily constructed with children in mind, not all dolls are appropriate for children. Many have small details that could present a choking hazard. Please use your best judgment when buying dolls for children. I cannot be held responsible for damage done to the doll, clothes or child due to excessive love. Prices subject to change without notice. Pricing on this website may not reflect current pricing. 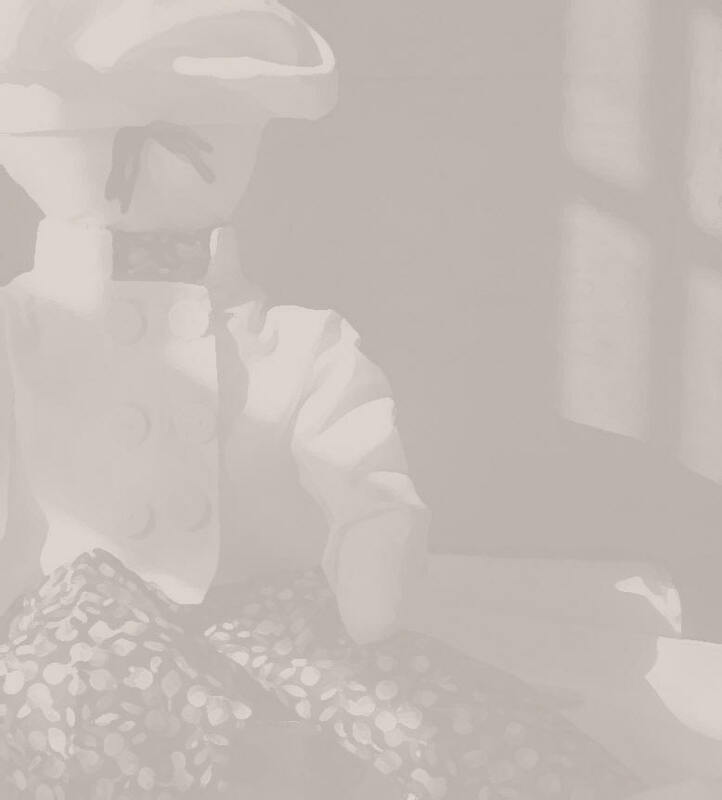 All images, designs, and patterns of the dolls themselves and their clothing, are copyright ©2018 by rhagdolls.com. 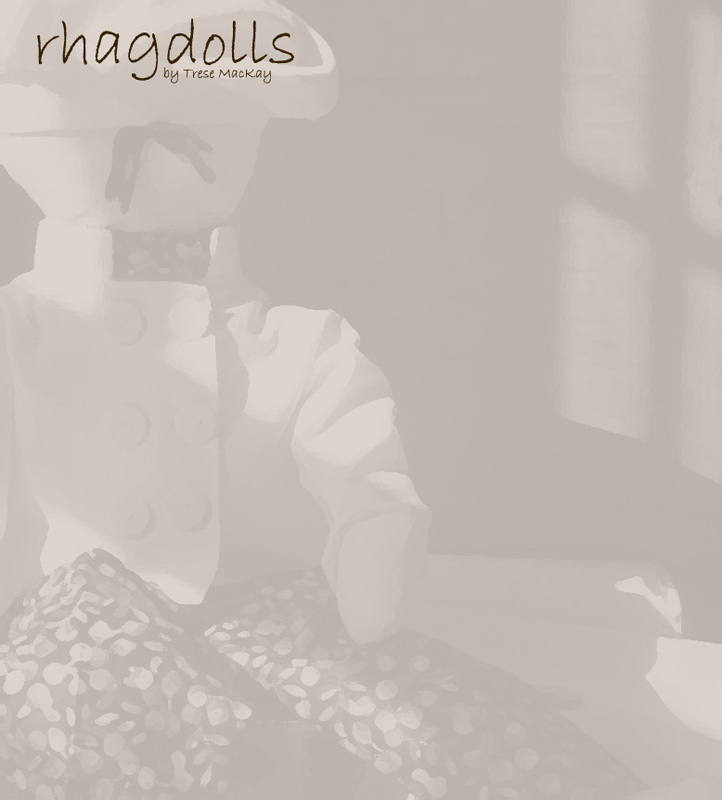 All images, designs, and text on this website are copyright ©2018 by rhagdolls.com. Any infringement of either will be firmly prosecuted to the fullest extent of the law. The raghag has been bringing the world quality dolls since 2001.